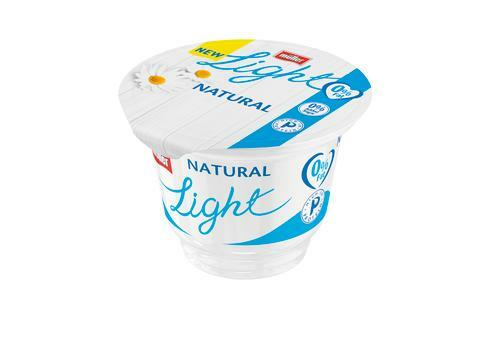 With the launch of Müllerlight Natural and Müllerlight Greek Style Natural, the Official Yogurt of British Athletics is continuing to target growing parts of the yogurt category where it has been absent. 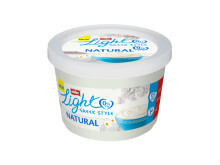 Müllerlight Greek Style Natural is available now in Asda and in Sainbury’s (17 March) and Morrisons (25 March), in 450g ‘big pot’ format, and the RRP is £1.60. 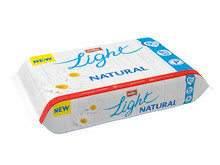 Müllerlight Natural is available now in Asda and Morrisons, and in Sainsbury’s (17 March) in a single 175g format (RRP £0.75). A six pack format is available now in Asda, and in Sainsbury’s (17 March) and Morrisons (25 March), and the RRP is £4.09. 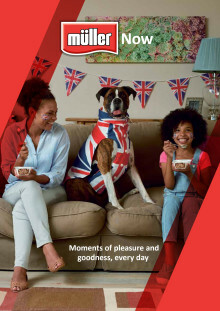 The launch will be supported by an ongoing Müllerlight multimedia campaign, featuring Müller brand ambassador, Katarina Johnson-Thompson. 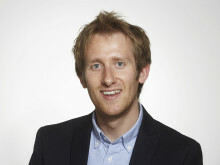 “We’re proud to have the two most popular yogurt brands in the UK, and we’re investing in our capabilities, our people and brands to ensure we maintain this leadership position. “We’ll grow the category by bringing Müllerlight into a segment where it has been absent. 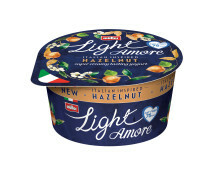 Whether eaten on its own, or with fruit, nuts, or granola, we think this product will appeal to everyone, especially those following various weight management programmes.